At LOVESPACE we've made student storage easier than ever. You don't need to do any lifting or driving. 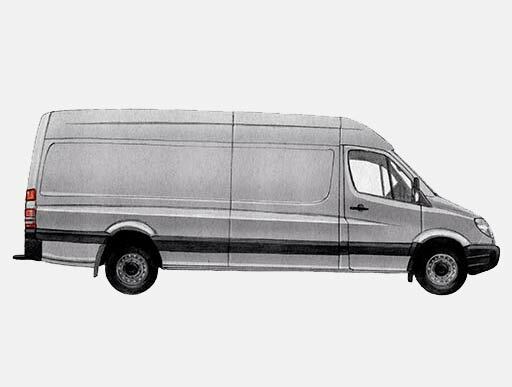 We come directly to you to collect your stuff, store it securely and deliver it back again whenever you're ready. What's more, you can store for as little as £1.95 per box per month. We serve all postcodes for West of Scotland university students so make an instant booking online right now! Student Storage for West of Scotland made simple. Your West of Scotland residence, family member or anywhere else! 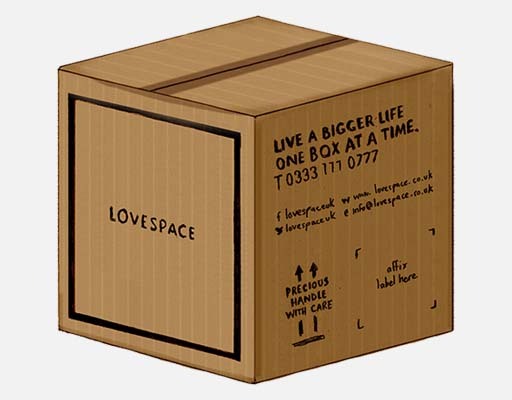 I used LOVESPACE in London when moving to a new flat. Everything was very smooth, they picked up all my boxes and furniture perfectly on time and safely stored them while I was on holiday. When I came back from holiday and moved to a new flat I only had to tell them my new address and they were arrived at my doorstep the next day! I mean... could it be any better? Plus they carried everything to the first floor (furniture included!!). I must say I was impressed with the service and recommend it to anyone. Especially when moving flats, so much better than renting a van and driving around London!